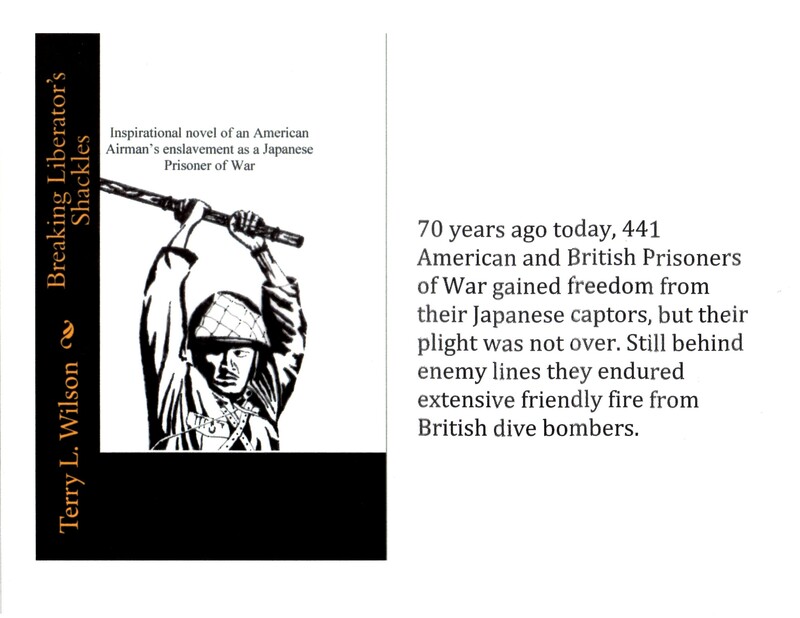 Seventy years ago today (April 24, 1945) following months and years of inhumane treatment, 441 prisoners of war (365 British and 76 American) gained freedom from their Japanese captors. Their Japanese guards fled to avoid the onslaught of rapidly advancing Allied Forces. Left to fend for themselves, these one-time POWs remained in danger as they were subjected to intense friendly fire from British dive bombers. One of the POWs was my uncle who had endured seventeen months of enslavement.